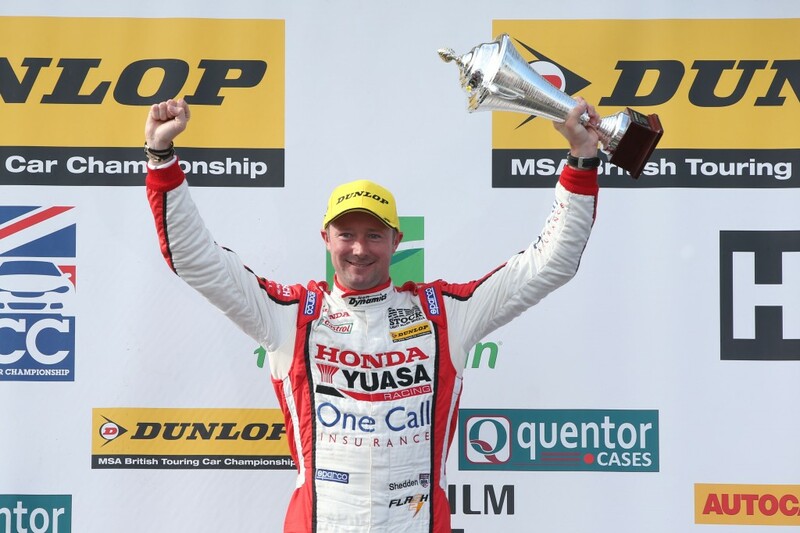 Between them, Honda Yuasa Racing duo Gordon Shedden and Matt Neal have triumphed at Croft on no fewer than nine occasions – and they have more silverware in their sights this weekend as the Dunlop MSA British Touring Car Championship speeds towards its north-east visit. 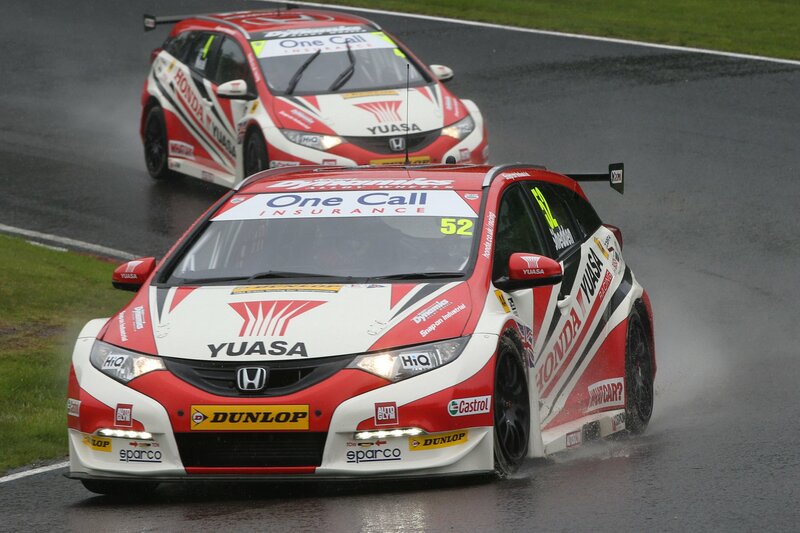 Honda is the most successful manufacturer at Croft since the popular Yorkshire venue returned to the BTCC schedule in 1997, and both drivers are big fans of the circuit – renowned as one of the most demanding on the annual calendar. 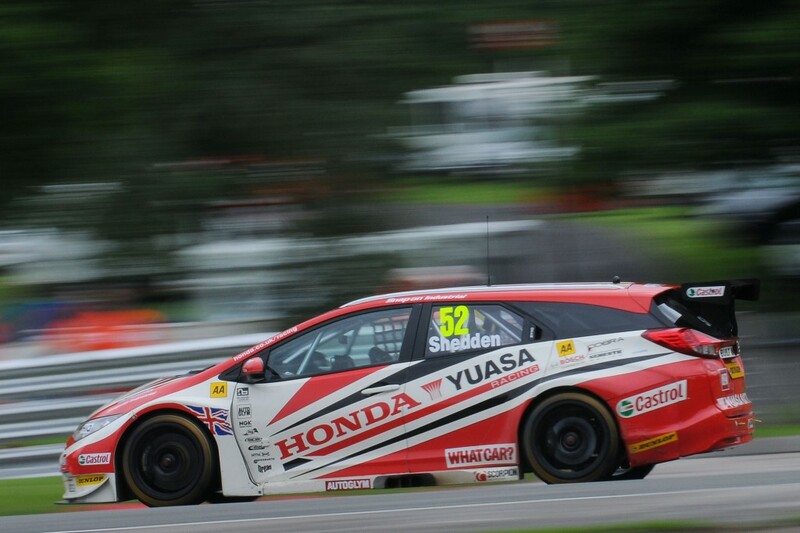 Shedden made the most of a weekend that presented little opportunity to gain ground last time out at Oulton Park. He bagged a trio of top five finishes including the runner-up spoils in race three to maintain second in the title standings, well in touch at only nine markers shy of the top spot. 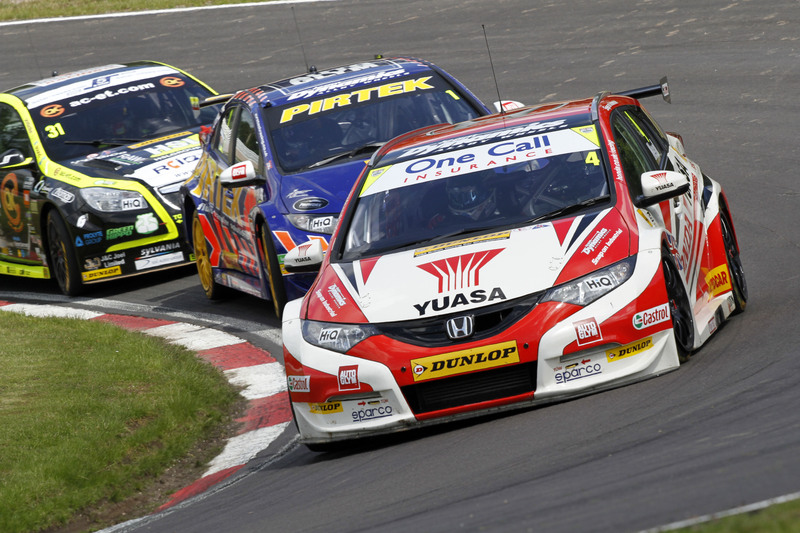 Having won at Croft three times already – twice in 2010 and again en route to the drivers’ crown in 2012 – the Scot is eager to add to the new Civic Tourer’s victory tally. He has twice ascended the top step of the podium already this season, at Donington Park and Thruxton. “I think we came away from Oulton Park as best we could,” mused ‘Flash’. “It was a difficult weekend for quite a few people, and there wasn’t a great deal in hindsight that we could have done much better. We made progress with the car again over the course of the weekend, and we are still in contention, consistently scoring good points. “Croft is almost a local circuit for me and I always really enjoy going there. I tend to receive plenty of support, and it’s somewhere that the crowd can get really close to the action, which is great. It’s been a reasonably happy hunting-ground in the past for me, too, and I think its challenging mix of corners will suit the Civic Tourer pretty well. 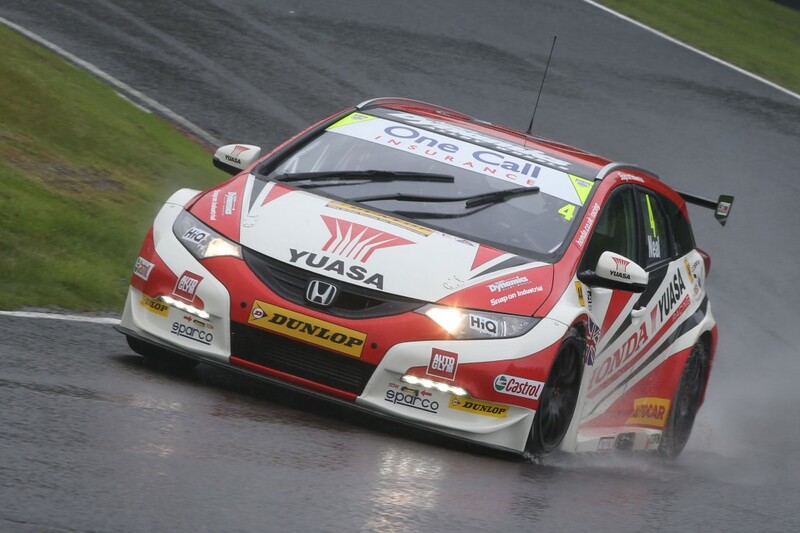 Shedden’s team-mate Neal has enjoyed even more good form at Croft in the past, notching up four successes over the last three years and six in total. The triple BTCC Champion converted fifth place in the final reversed grid contest into victory in 2013 – and after finding himself completely out-of-luck at Oulton, he is targeting a return to the top step of the rostrum this weekend. “I love Croft,” the 47-year-old enthused. “It really requires some serious commitment, and the weather often tends to throw a curve ball, too. I’m definitely expecting a tough battle, but we are working hard with the Civic Tourer and increasingly getting on top of it – just look at the results ‘Flash’ has scored so far. Honda heads north leading the manufacturers’ championship and sitting poised to pounce in second position in the teams’ standings. Honda Yuasa Racing Team Manager Peter Crolla admitted that entering the mid-season hiatus with positive momentum on the squad’s side would be vital. “Oulton Park was a mixed weekend, so we’re hoping for a better time of things at Croft, which has typically been a good track for us both performance and results-wise,” he reflected. “Croft is a bit of an all-rounder circuit with a variety of corners and flat-out straights, which makes it difficult to strike a perfect balance – although we’ve certainly come quite close in the past. The weather is also often a big variable, so we will be keeping a close eye on that. “The team and drivers have a pretty solid record at Croft and know the place well, and it is another track that should suit the Civic Tourer. That said, you never truly know where you stand until you get to qualifying, because everybody has developed their cars so much since last season. It’s dangerous to go anywhere expecting to win when the championship is as competitive and unpredictable as it is this year.